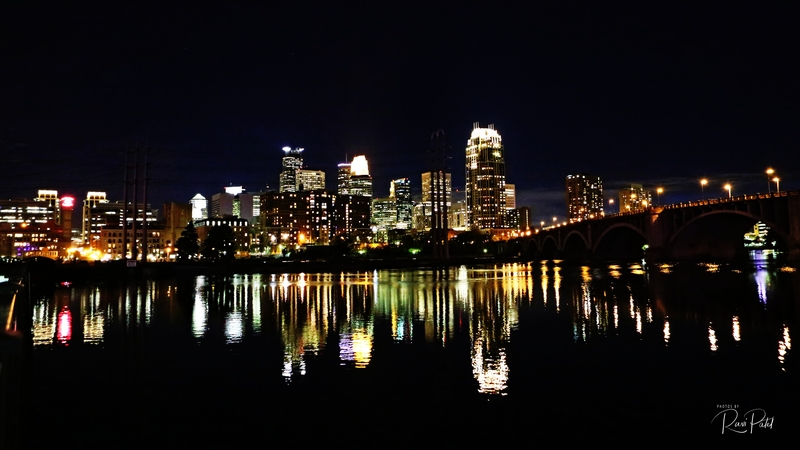 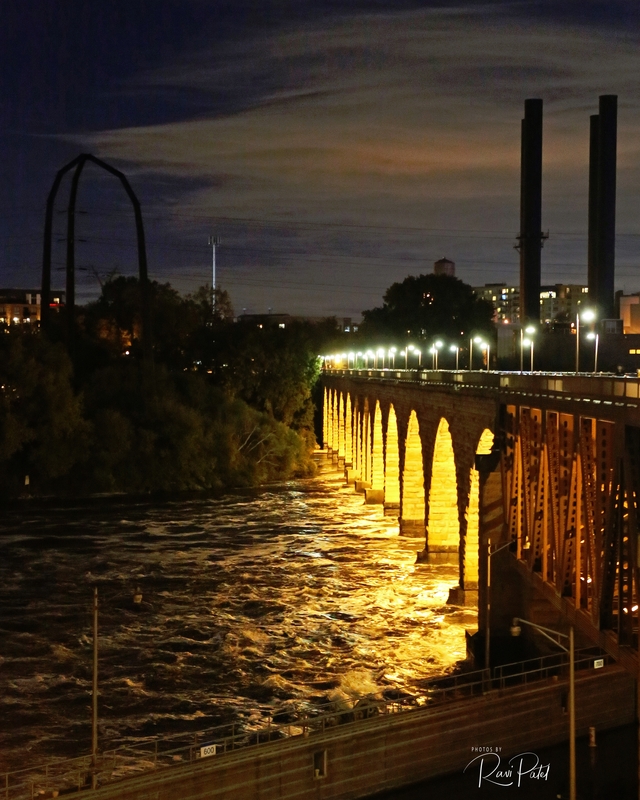 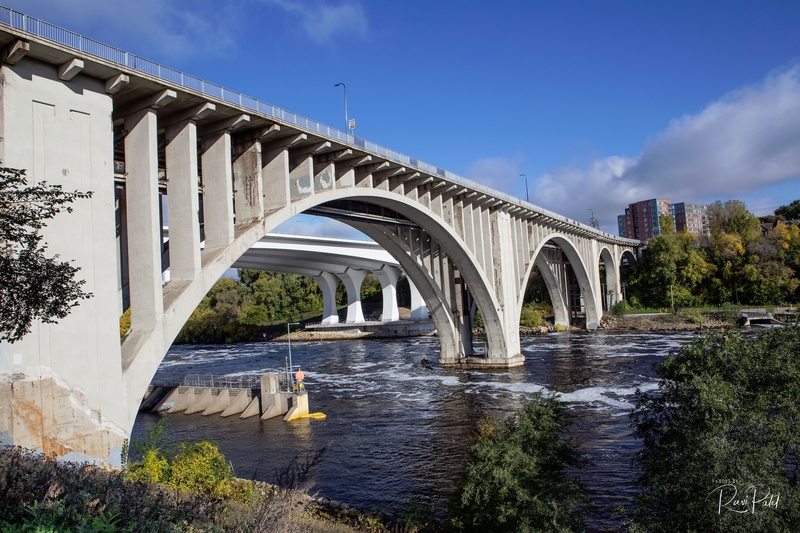 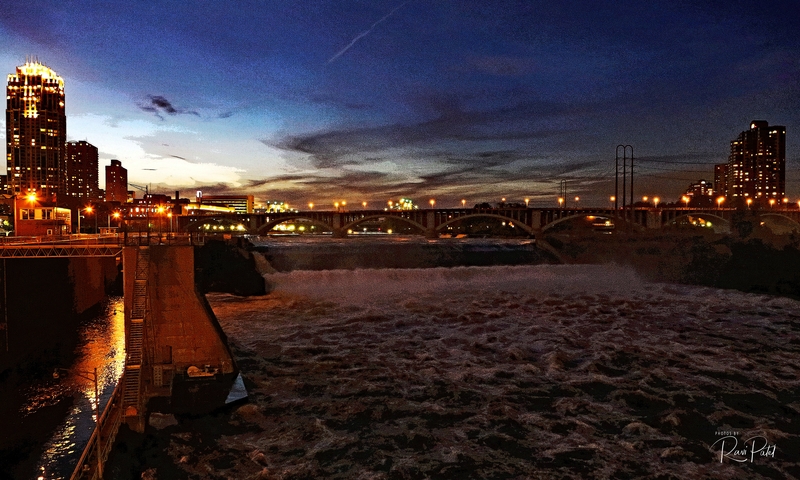 Situated on the east bank of the Mississippi in Minneapolis, Minnesota, the Pillsbury Flour Mill took advantage of the power produced by St. Anthony Falls to produce 17,500 barrels of flour per day. 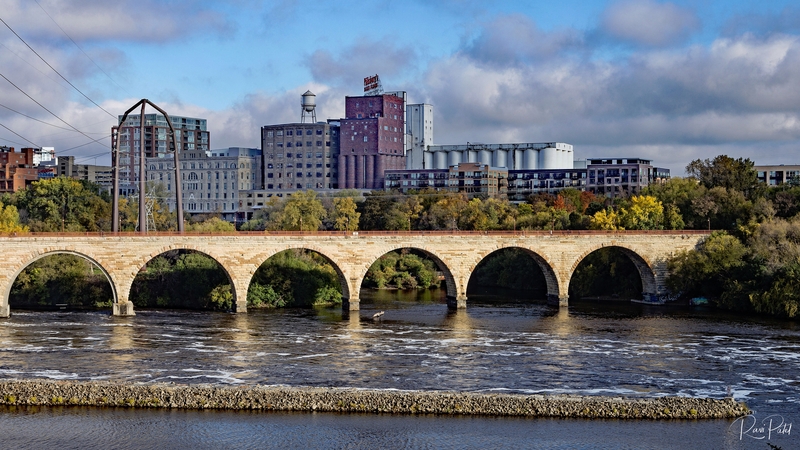 Pillsbury A Mill was added to the list of National Historic Landmarks in 1966. 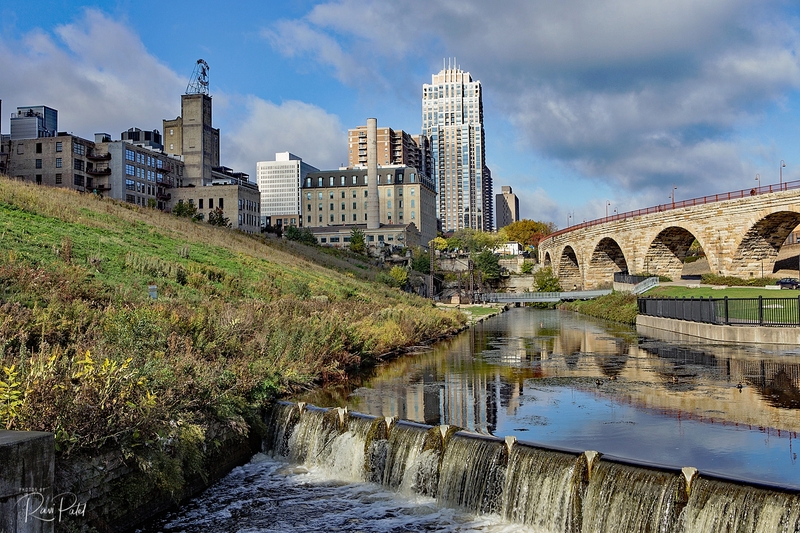 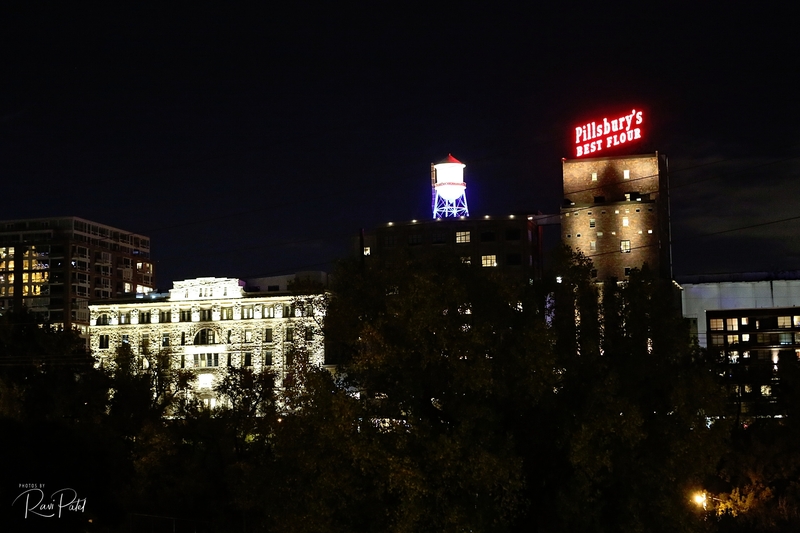 Of the four large flour mills in the city during the peak of Minneapolis’s reign as the milling capital of the country, the Pillsbury A Mill is the only one remaining.